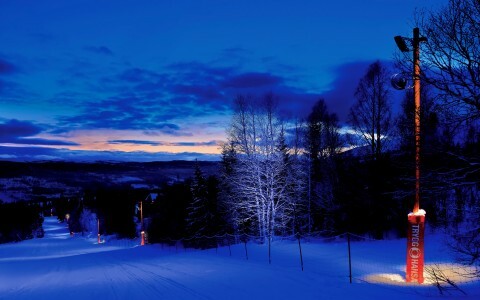 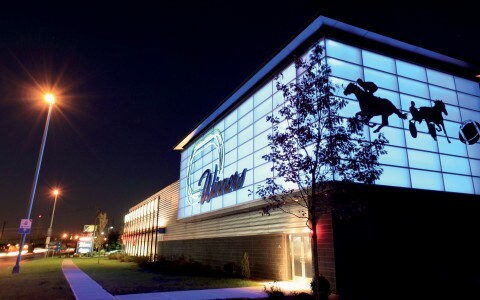 Lighting Design: Harry L. Stearns, Inc. 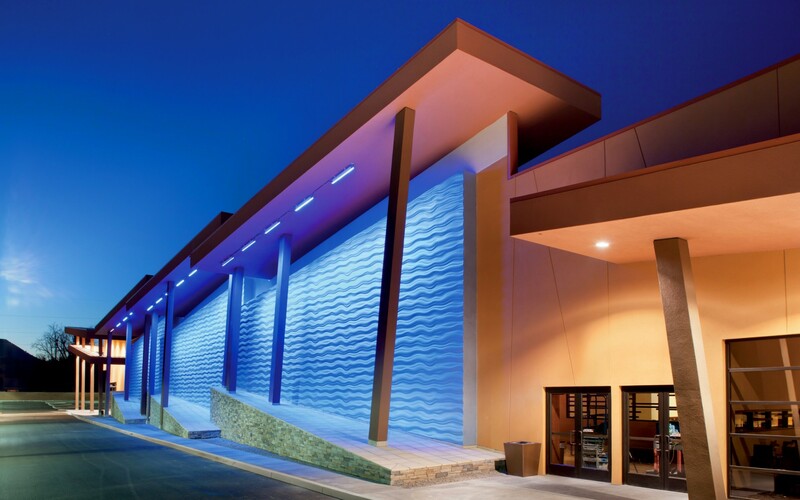 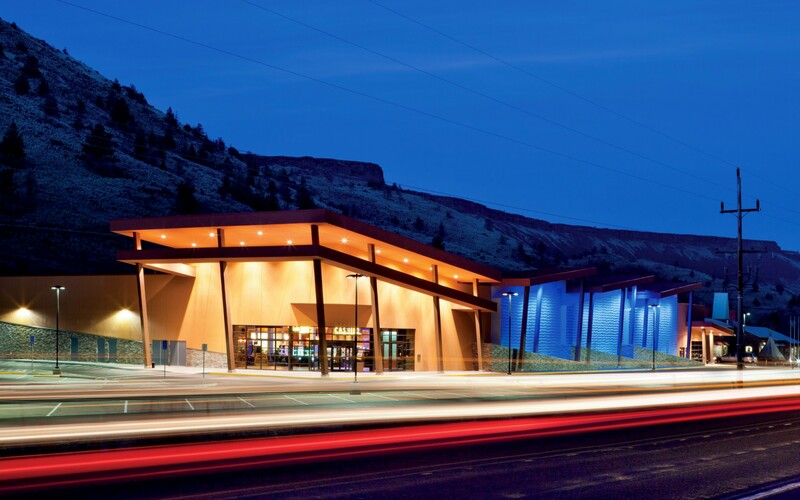 Located in the desert of Warm Springs, Oregon, the exterior of the Indian Head Casino was designed to inspire visions of the long-ago fishing scaffolds of the historic Celilo Falls. 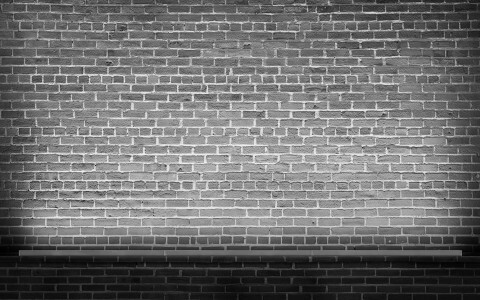 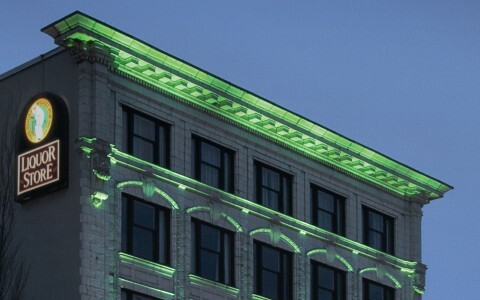 Lumenpulse respresentative Harry L. Stearns and Electrical Engineers Tomco Electric teamed up to graze the exterior wall in color using Lumenfacade Color Changing luminaires. 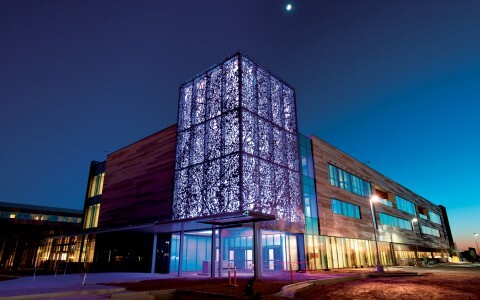 Each fixture is controlled per foot, and is able to be dimmed and color-tuned slowly or rapidly to form a rippling effect reminiscent of shimmering water. 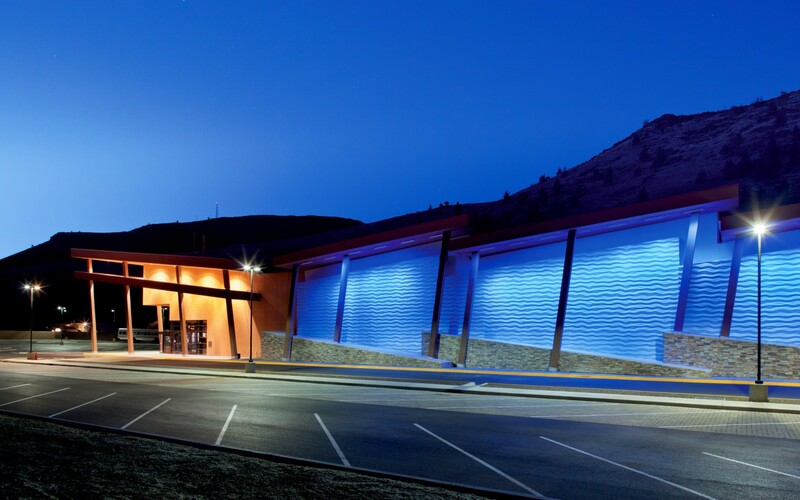 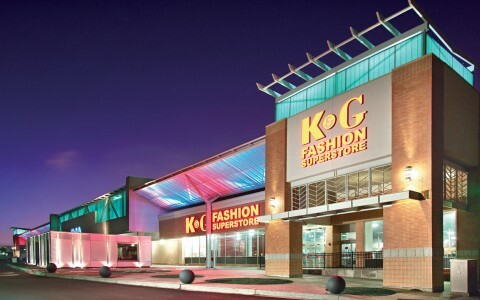 Lumenfacade Color Changing fixtures are high performance linear LED luminaire designed for grazing or floodlighting exterior facades. 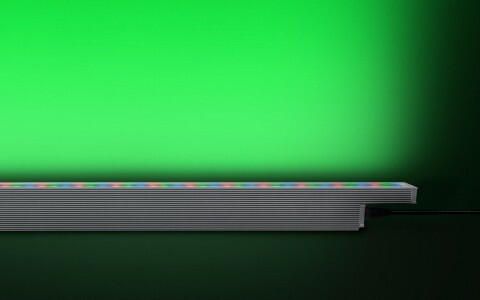 They are available in 1', 2', 3', or 4' sections, with myriad options including a choice of optics; RGB or RGBW color mixing; various mounting options, finishes and accessories; and dimming control via DMX.